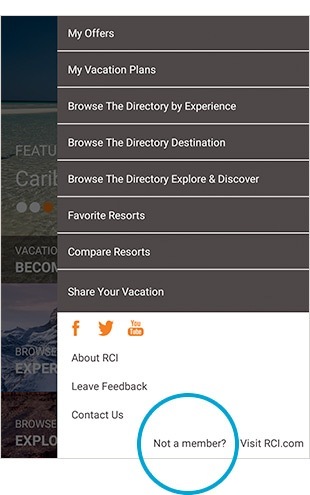 The app is available for everyone to use, but in order to become a member of RCI you have to be a vacation owner. 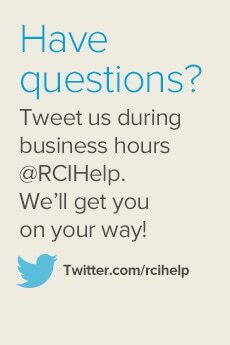 If you are, just visit rci.com/registration to sign up for a digital account with us. 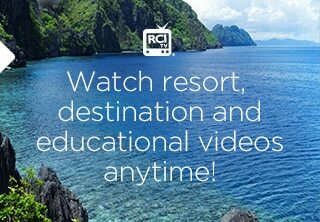 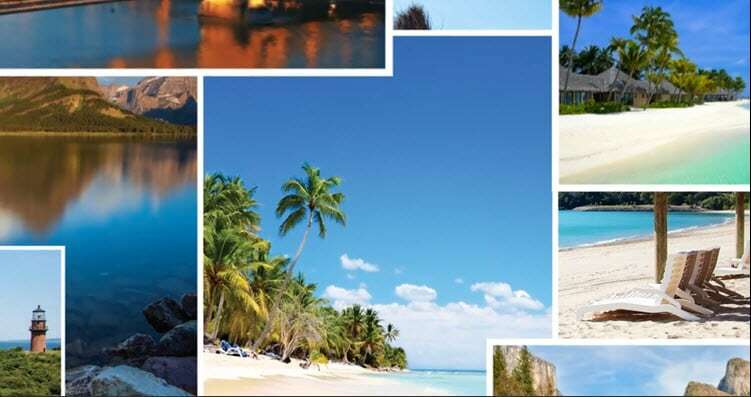 To learn more about RCI and vacation ownership visit discover.rci.com. 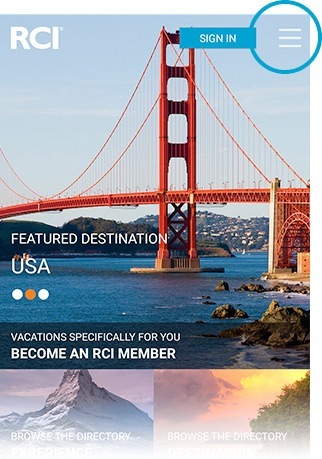 Note: If you tap the hamburger menu, you'll see at the bottom Not a Member? 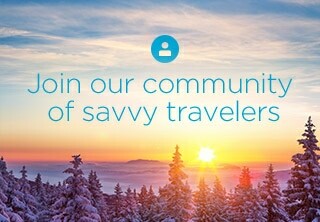 That will take you directly to our registration page.